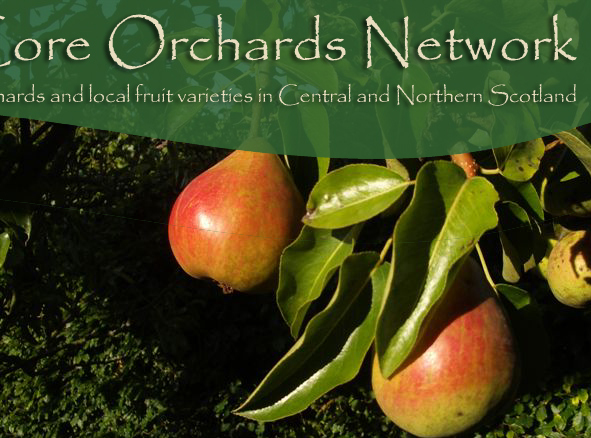 CSGN Orchard Grant Scheme 2012 Now Launched! Forth Valley Orchards' Weekend Dates Announced - The Forth Valley Orchards' Group and Forth Environment Link have announced the date of the Forth Valley Orchards' Weekend as Saturday 6 & Sunday 7 October 2012. venue and programme to be announced. More in due course! 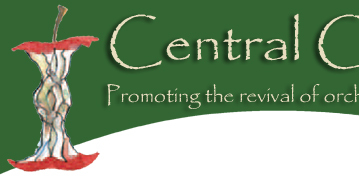 The next newsletter due soon.